The crisp air fills your lungs. The vibrant colors overwhelm your eyes. The crunch of leaves hits your ears. There’s nothing better than Fall. 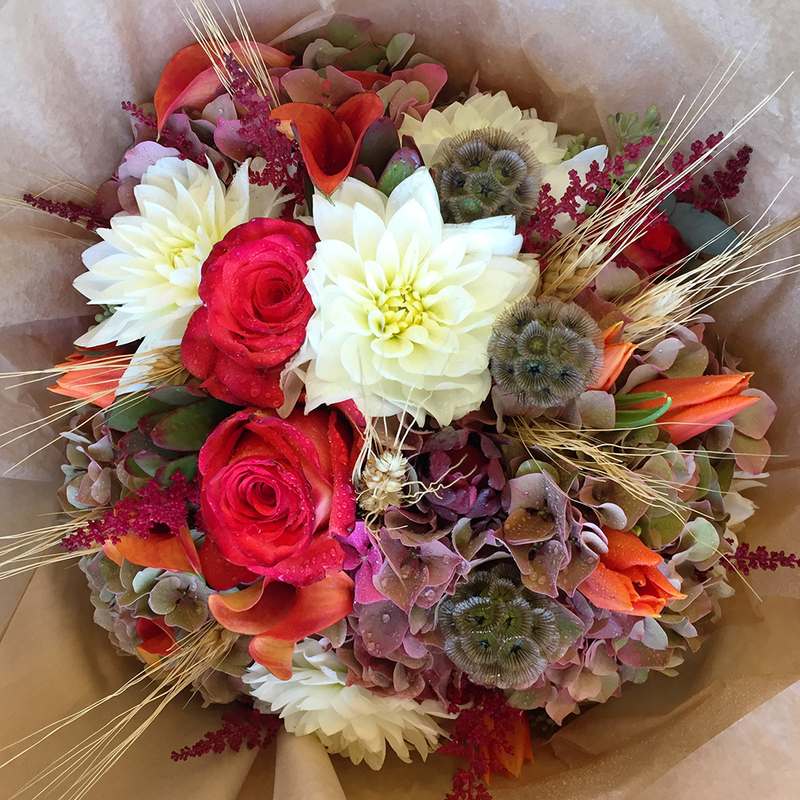 We here at KaBloom know that Fall has so much to offer, and since it only comes around once a year, we try to do our best to bring the season into everything! No matter the season, date night is a very important and popular part of society. Here, we know that one of the most important things about date night is a beautiful bouquet of flowers to impress the other person. 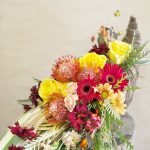 Since we’re obsessed with Fall, we have a few tips on how to make the date night bouquet a little more autumnal and a lot more stunning! When planning the arrangement, try to stay in the Fall colors. Various shades of reds, oranges, and yellows are perfect for this. To achieve this color scheme, there are so many flowers that are in season and that are perfect for bouquets to make a lasting impression. Did you ever think about Sunflowers in the bouquet? We know what you’re thinking; Sunflowers are usually a Summer flower! Well, yes, they are, but they are still in season during the Fall. 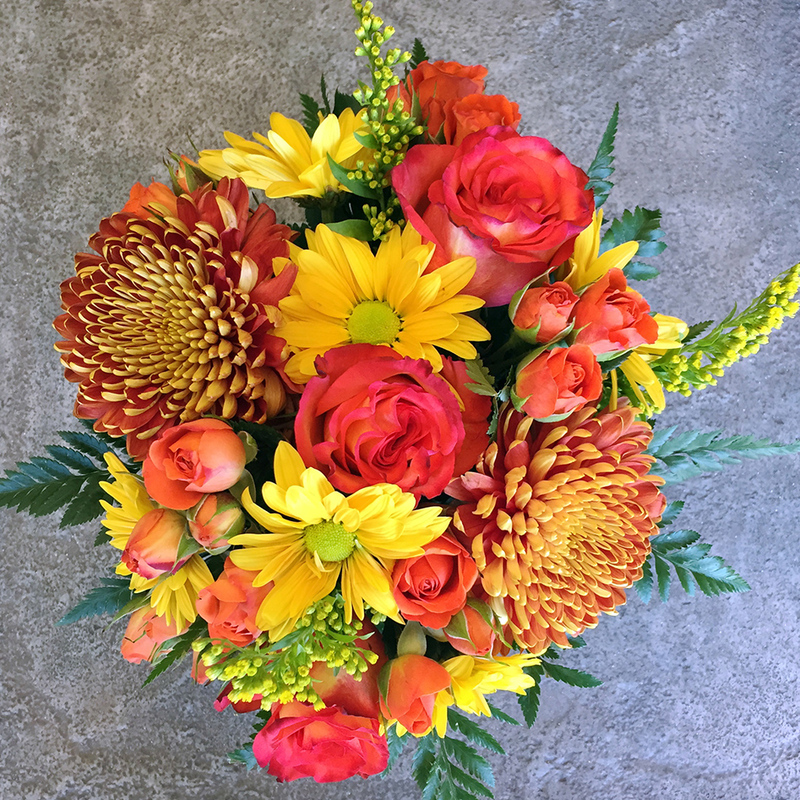 Including them in your bouquet adds a bright and sunny vibrancy to the arrangement, bringing with it a fond recollection of the warmer Summer months while infusing the event with its own warmth and cheer. 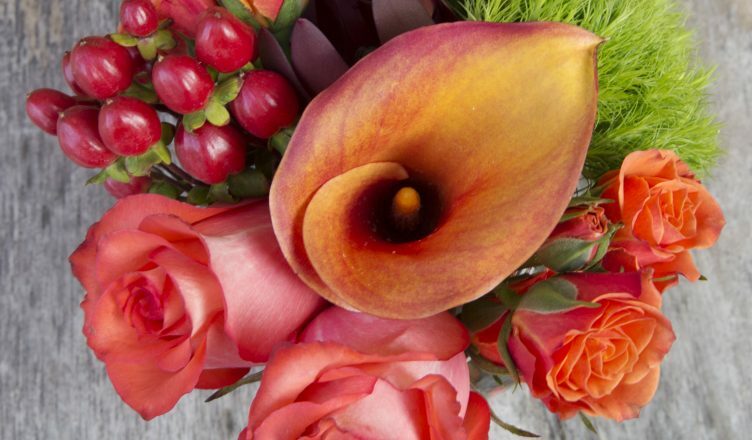 Calla Lilies and Asiatic Lilies are also perfect in an autumnal bouquet because of their array of colors and their striking appearance. 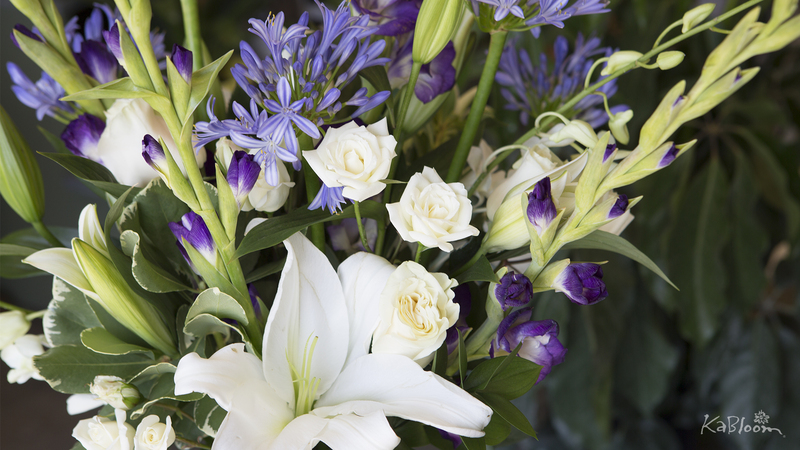 Asiatic Lilies are a great focal point of the bouquet, while Calla Lilies are a great accent with their unique shape. 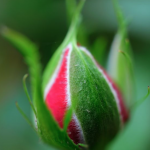 But, why deviate from the most romantic flower? Roses are a perfect flower for a Fall bouquet. The traditional red Rose will add a romantic splash to the design, while yellow or orange Roses will add the autumn colors to it. 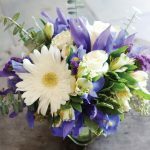 Did you ever think about adding Mums into a bouquet? They’re not just for planting during the season. 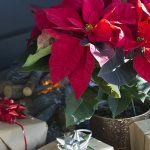 Many florists carry these and will add them into the mix. Now that you have the flowers chosen, you’re almost done. Of course, it is already beautiful and filled with meaning because you chose it, but there are many other ways to add that final touch of Fall to it! 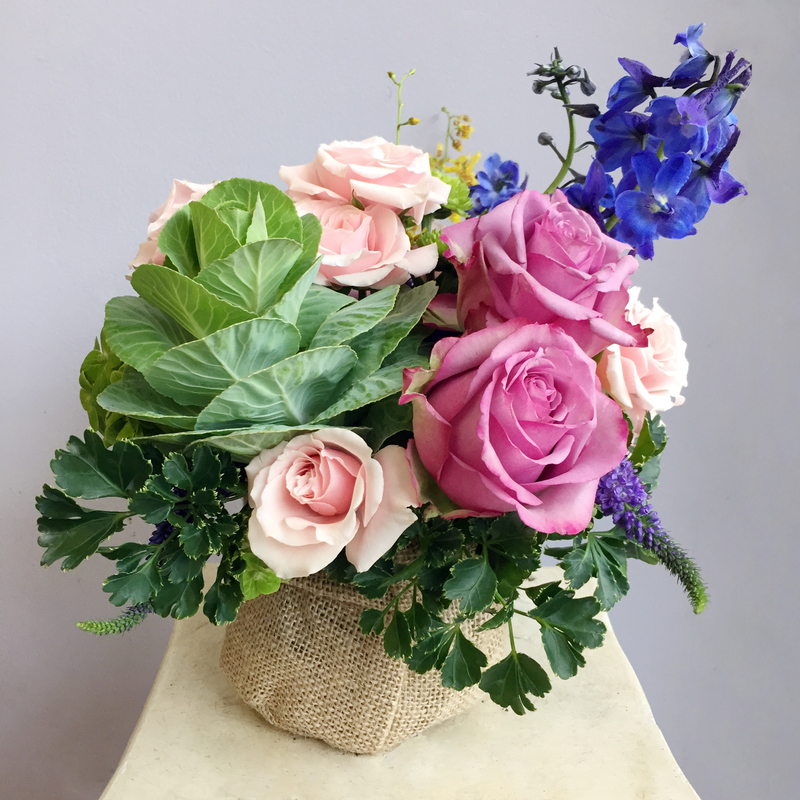 Ornamental Cabbage and Kale are a popular accent to many arrangements and bouquets because of their unique texture and appearance. 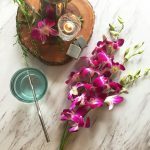 Protea are also a popular choice because it adds a very natural feeling to the arrangement while giving a unique flair with the shape of the flower heads. Yarrow adds a pristine touch to the arrangement, while Curly Willow and ornamental grasses will add that rustic feeling. You can even add in found foliage, like branches and leaves, to add to that autumnal theme. 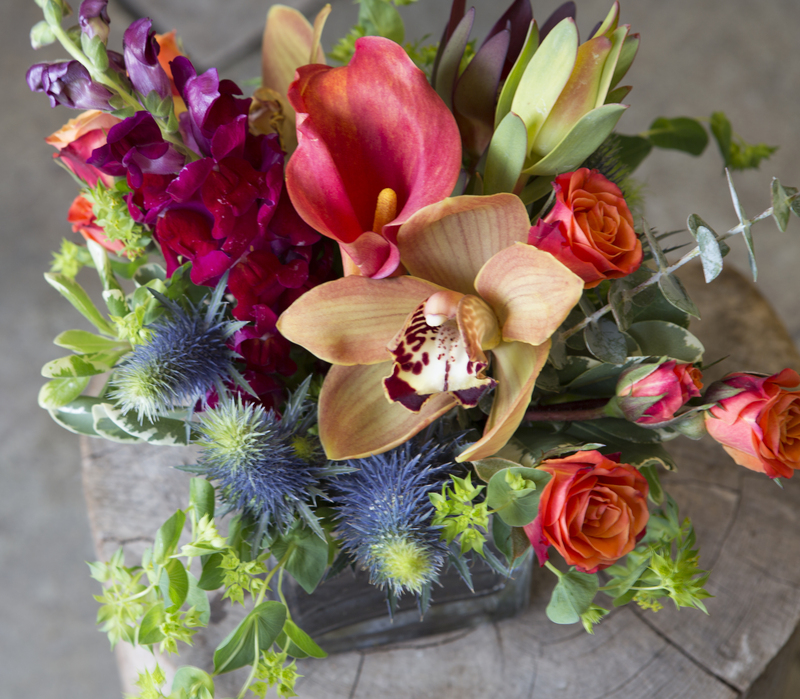 This is just a brief glimpse into how you can bring Fall into a bouquet. 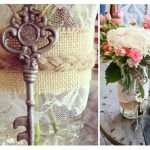 Florists offer countless flowers with many different colors and textures to keep with the autumn feeling, and many other ornamental greens and foliage can be added in for decoration. No matter what you choose, you are sure to make a lasting impression and bring the season into your date night. Keep celebrating Fall for as long as you can, and stay tuned for more updates!